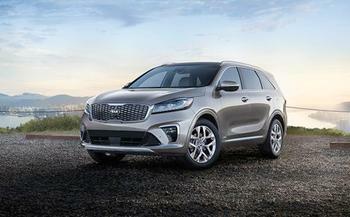 Kia Motors America is recalling 97 model year 2018 Sorentos. The cowl crossbar that connects to the Motor Driven Power Steering (MDPS) steering column may be improperly welded, allowing the steering column to separate. Owners may contact Kia customer service at 1-800-333-4542. Kia's number for this recall is SC167.